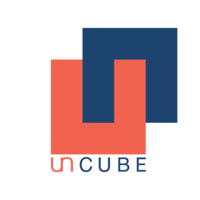 The Uncube is a workplace management and flexibility solution. It helps companies manage their employee’s within and outside the office premises. It facilitates the utilization of the underutilized spaces within our cities.